A Détacher, Samuji and Correll Correll new and available online. New to store. SAMUJI resort. 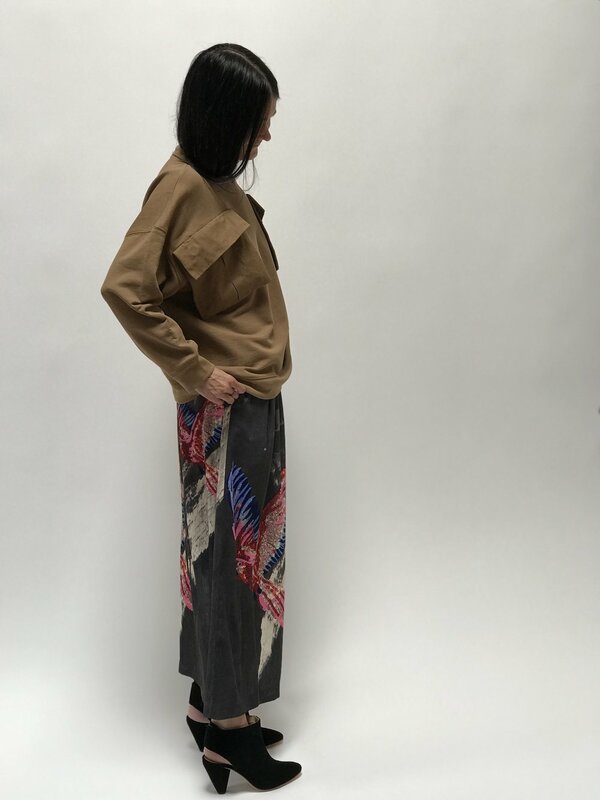 Beautiful resort line from Helsinki designer Samuji. In love with every unique print, bag, hat, and scarf. Perfect linens and cottons.